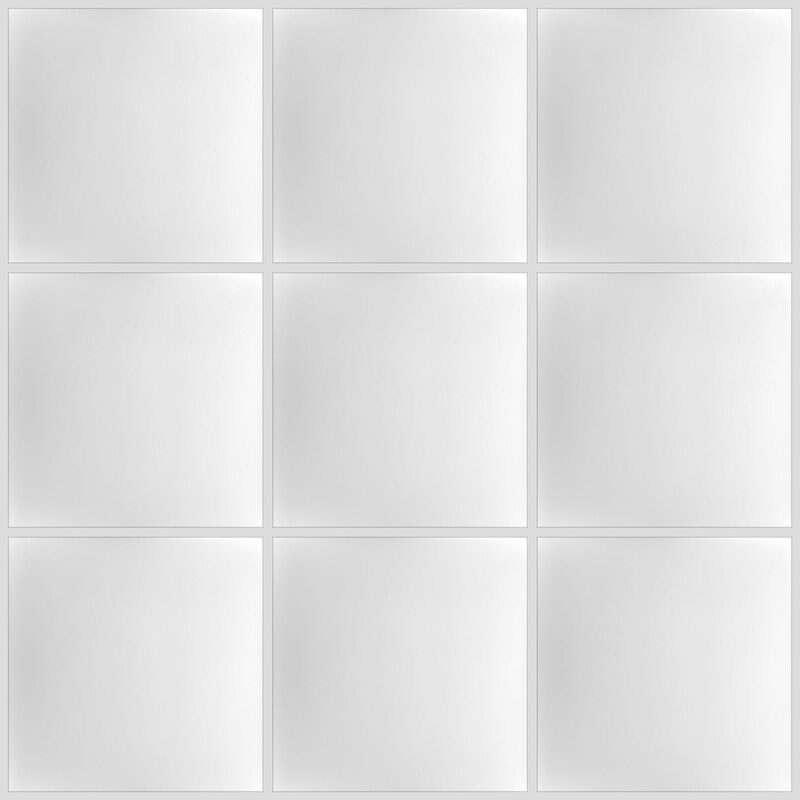 Serenity Ceiling Tiles are the simple tiles for your complex needs. Made from our Signature Series 0.030 in. thick vinyl plastic, they are perfectly flat, perfectly smooth, perfectly peaceful, and perfectly suited for just about every drop ceiling installation. 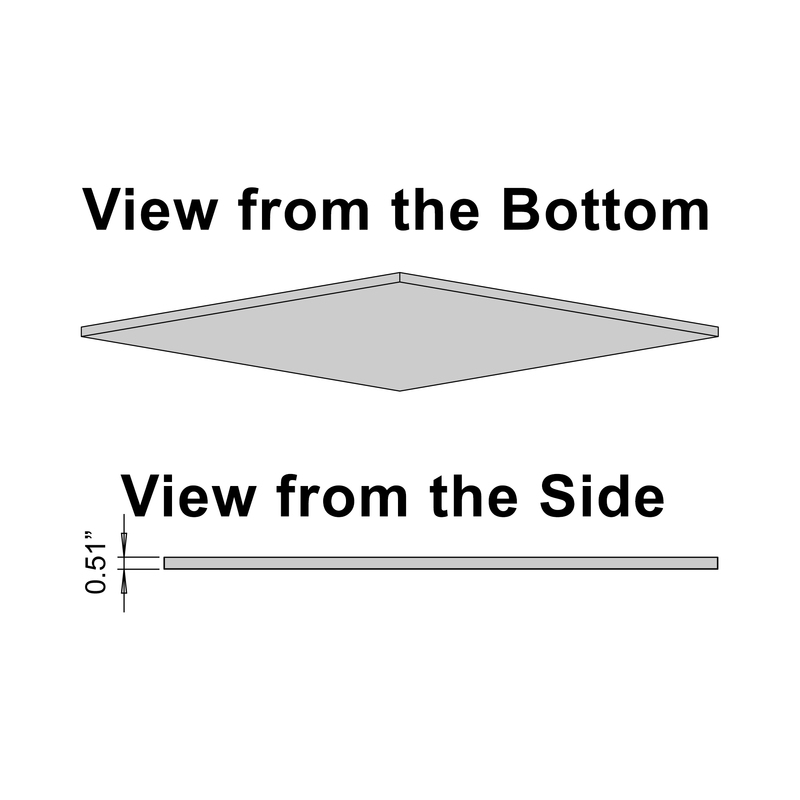 Is Serenity a tegular edge or a square edge panel? The Serenity tile is a square edge tile that sits flush in the ceiling grid without projecting downwards. This allows the tile to sit properly in a ceiling grid, even when cut down from its full 2' x 2' size.